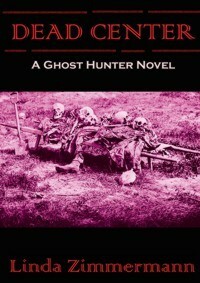 ‎"Dead Center: A Ghost Hunter Novel" is now available on Kindle! If you don't own a Kindle, you can download a free Kindle reader app for your PC or other device, so please check out the book and let me know if you like it, as I'm considering writing another one. 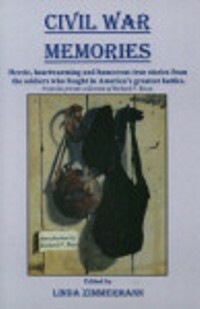 It's also available in a print edition from Amazon, or autographed copies from me. It will also be available for iPad, NOOKbook, and other Ebook formats within a week or so. I first wrote this book in 2003 and just finished re-reading it, and of course I'm biased, but I think it's a fun read. But don't take my word for it, here's a review from Colleen Cahill at the Library of Congress: "Dead Center combines the eerie supernatural, a fast-paced plot, and some intersting characters, all with twists of humor and humanity." 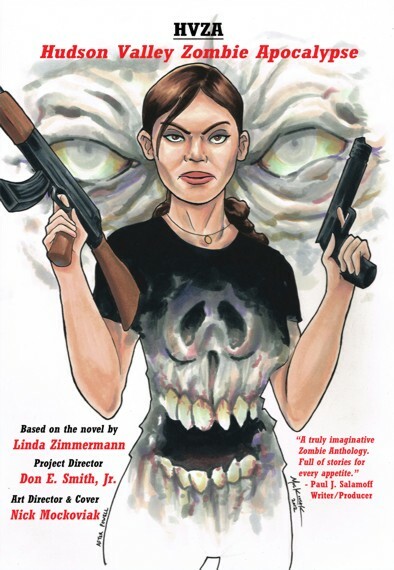 The popular "HVZA: Hudson Valley Zombie Apocalypse" novel has now become a graphic novel, exploring the stories of the adventures of some of the other characters as they struggle to survive, or meet their demise and become zombies! Eight talented teams of artists and writers created eight separate stories. There is also a special illustrated short story, and as a bonus, the first chapter of the novel is included. A truly imaginative Zombie Anthology. Full of stories for every appetite." 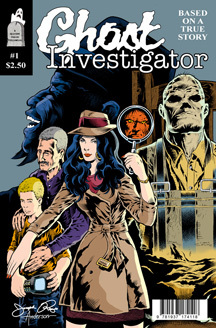 "One of the coolest collections of independent comic book writers and artists take on the world of horror with this collection of unique tales!" "This is a fun collection of zombie stories." -- Stan Bush, Emmy Award winning musician featured in "Transformers: The Movie"
"These creators weave touching tales we haven't seen yet in the zombie genre in a story that is at once tragic and gross. Each shows us the human side of zombification and reminds us that, yes, zombies were people once." -- Travis Richey, actor from NBC's "Community" and ABC Family's "Pretty Little Liars," as well as The Inspector in "Untitled Web Series About a Space Traveler Who Can Also Travel Through Time"
"Not since peanut butter and chocolate has there been as perfect a combination as zombies and comics! What's better than one zombie story? How about a whole brain-eating collection of zombie stories?!" --Jim Salicrup, Editor-in-Chief, Papercutz and former Marvel Comics editor on "The Avengers," "The Amazing Spider-Man," "The Uncanny X-Men" and "The Fantastic Four." "The stories in HVZA are full of the same mix of gore and glee that delighted me when I was a tyke reading horror comics under the covers with a flashlight. Read it. You'll have fun. I did. Thanks zombies! And thanks HVZA for making the world a brighter place :)"
--Bill Oberst Jr., Emmy Award-winning actor and star of the film "Abraham Lincoln Vs. Zombies"